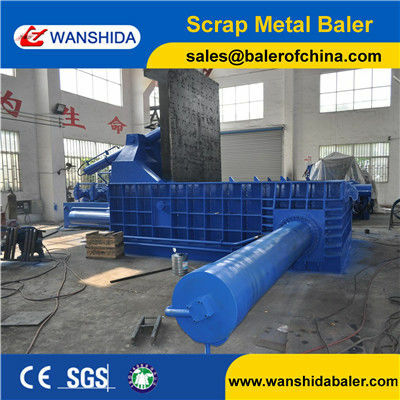 Our 400ton heavy duty scrap car baler is mainly for large output metal recycling plant. It’s output is about 9tons per hour. 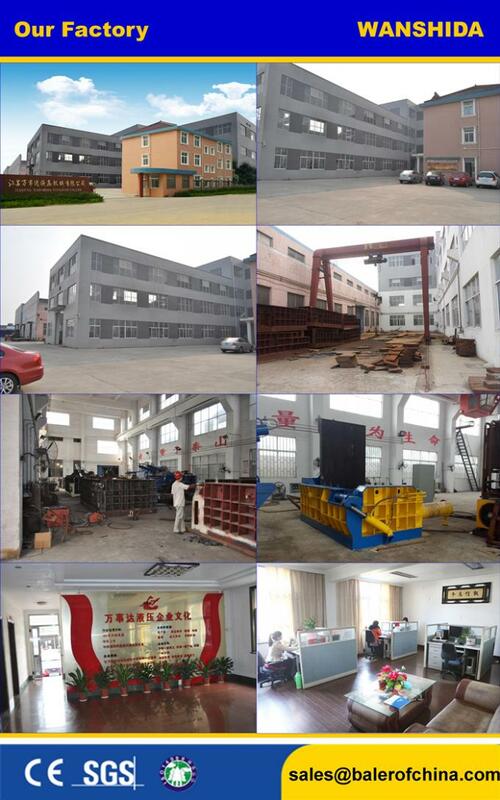 It can work 24 hours per day because we equipped oil cooling system on it. 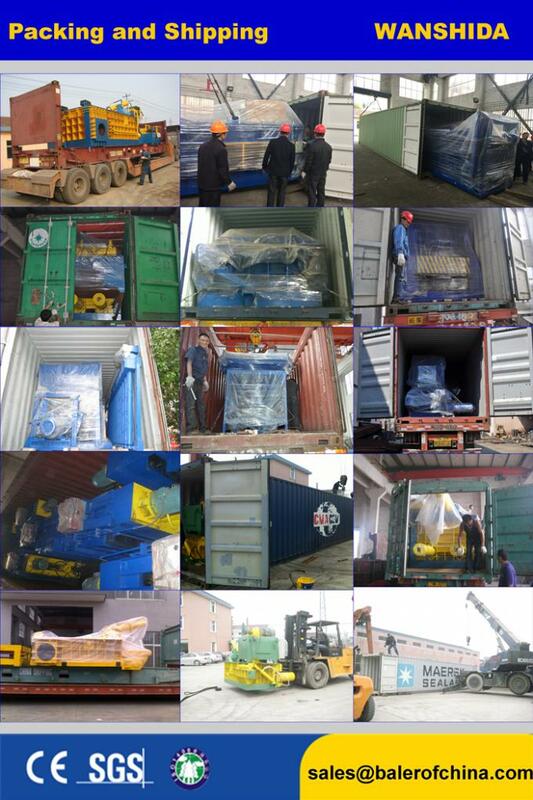 The pressing chamber size and bale size is customized according to the user’s request. 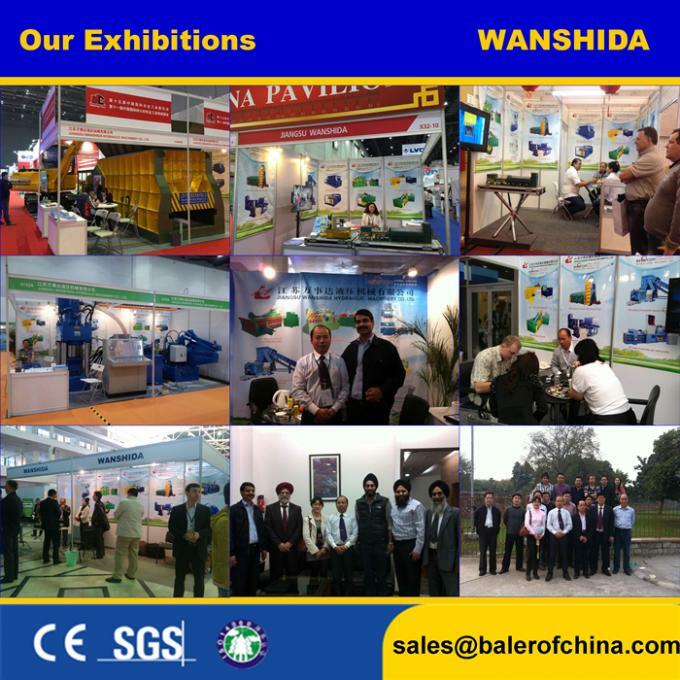 The operation method can be hand valve control or PLC automatic control.